Just some blog for Scott to keep his trials and tribulations on file in case they ever prove useful. © 2018. Some rights reserved. Coffee has been a staple of my morning routine for quite some time, now. I tend to like strong flavors and smooth textures. I started drinking coffee around age 18 or 19. I just liked the way it tasted and how adding some cream could change the taste so much. Yes, I have to admit that at one point, Starbucks was my go-to when it came time for a sip. I got accustomed to the drink on a regular basis by way of the Java Chip. I quickly graduated to Mochas once winter hit and I craved a warm drink with a little more kick than your average hot chocolate. After watching an episode of Curb Your Enthusiasm, where Larry David drinks a vanilla latte after asking the Barista to “surprise him”, vanilla latte’s became my drink of choice for a few years. Everywhere I went for coffee, a vanilla latte was acquired. 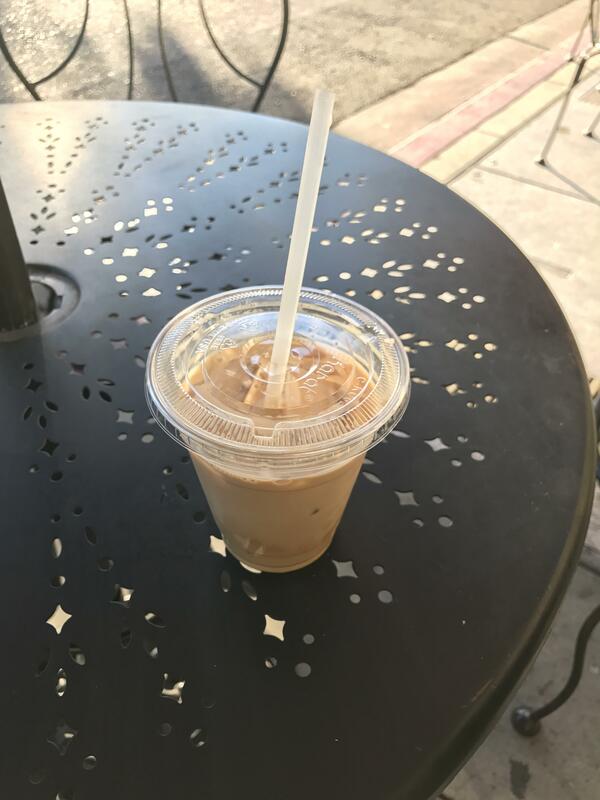 It was only after visiting Theory Coffee in San Antonio I realized all that vanilla I had been drowning my coffee in was nothing more than just some nasty kind of high fructose corn syrup. Theory made their own vanilla, from scratch. Same with the cocoa they use in their mochas. I could immediately taste the difference between the homemade vanilla they served from a labeless mason jar and the off-brand simple-syrup vanilla that all the others used. I paid close attention to the additives and artificial flavors poured into my coffee, and mostly stopped ordering vanilla in my latte’s, ever since. Being my primary residence, I consume the most coffee in California and most places I’ve tried are here. Latte from La Boheme in Mountain View. Good with the breakfast but, nothing to write home about. Good Morning Vietnam from PhoEver in Sunnyvale. Rich, creamy, sweet and strong. 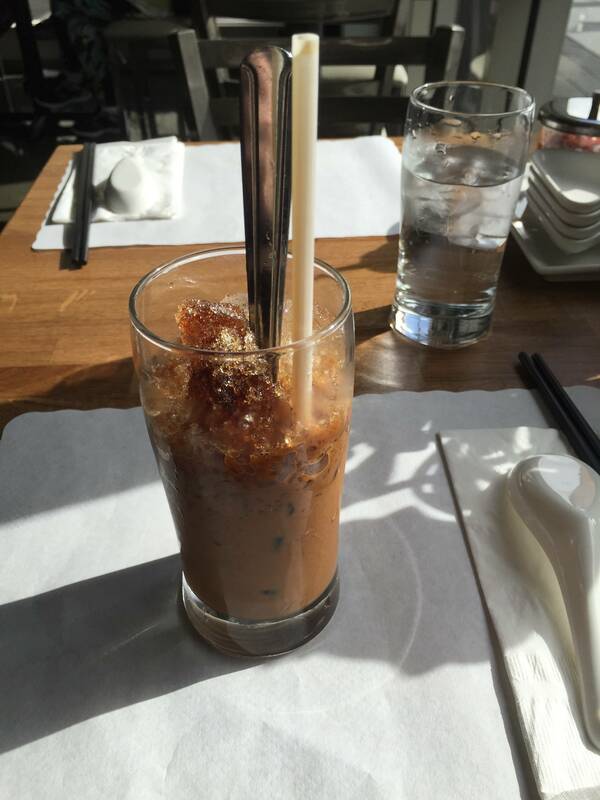 Great Vietnamese iced coffee. 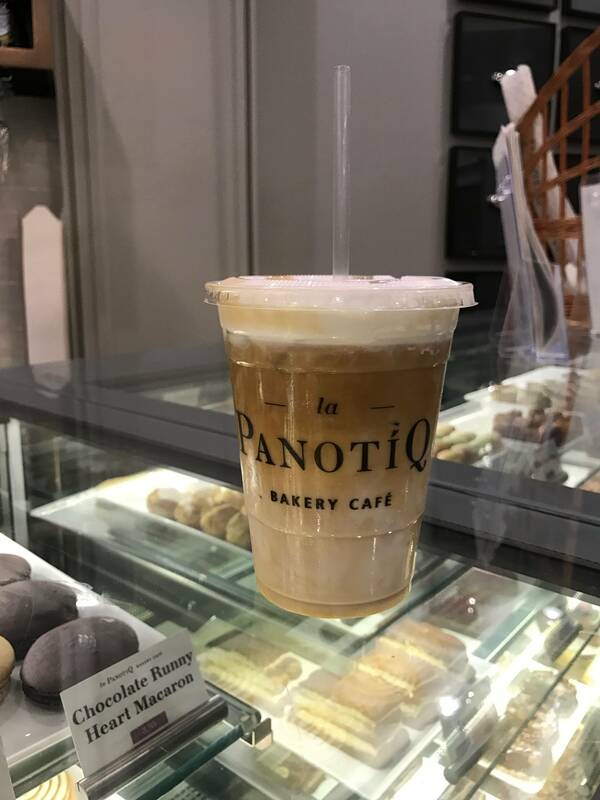 Iced Latte from La Panotiq in Mountain View. Pretty good coffee. Their desserts and pastries are very good. The coffee is good. Not my favorite coffee of all time but it gets the job done. 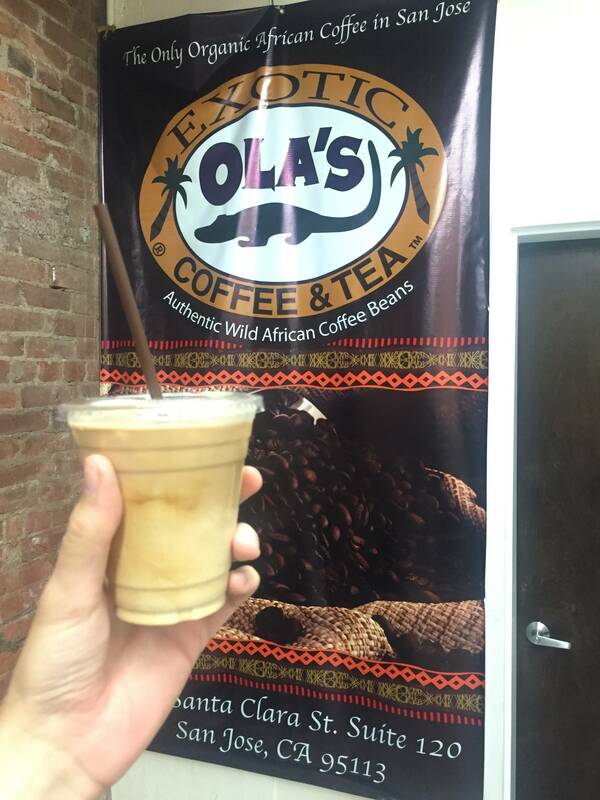 Iced Latte from Ola’s Exotic Coffee & Tea in San Jose. 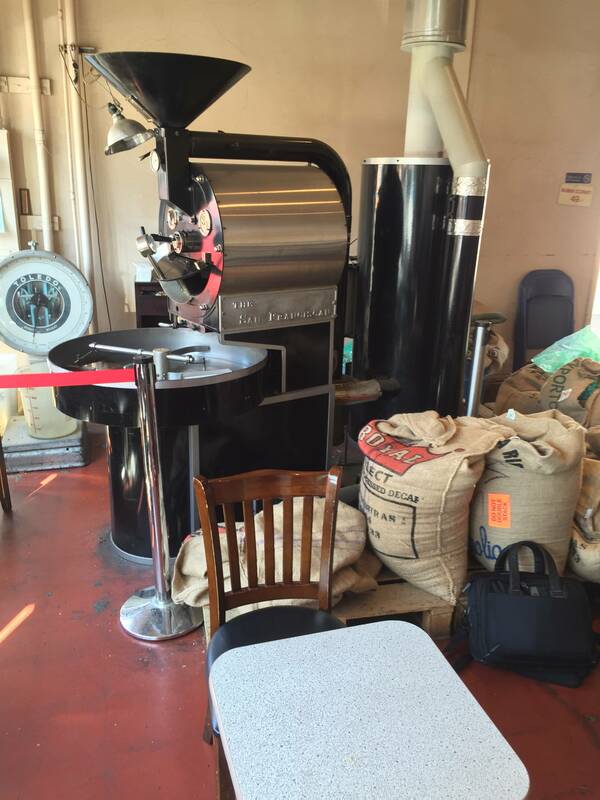 Excellent coffee, maybe my favorite place in the Bay Area. Something about this coffee just gives you an authentic impression. The organic African beans are most likely what does it. 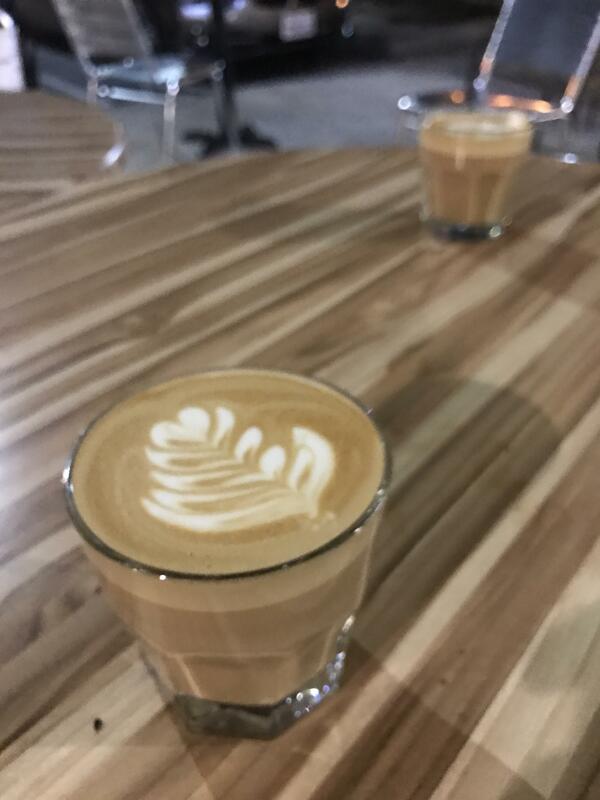 Flat White from Chromatic Coffee in Santa Clara. 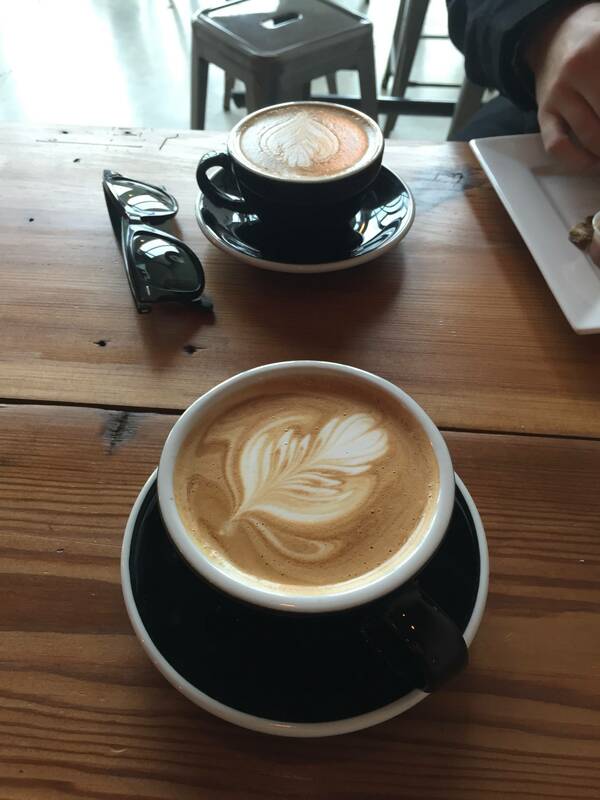 Using their “Gamut” beans, the flavors are chocolatey caramel and they make a hell of a Flat White. First place is probably tied between Chromatic and Ola’s. Iced Latte from Big Mug Coffee Roaster in Santa Clara. This place is not too far from Chromatic. They’re open late and have good wifi. The open seating area inside is pretty large and usually quite full, even on weeknights. Their coffee is on point. Very good taste and very well executed. Other places aren’t open as late as they are (11pm), making this spot quite convenient in the evenings. 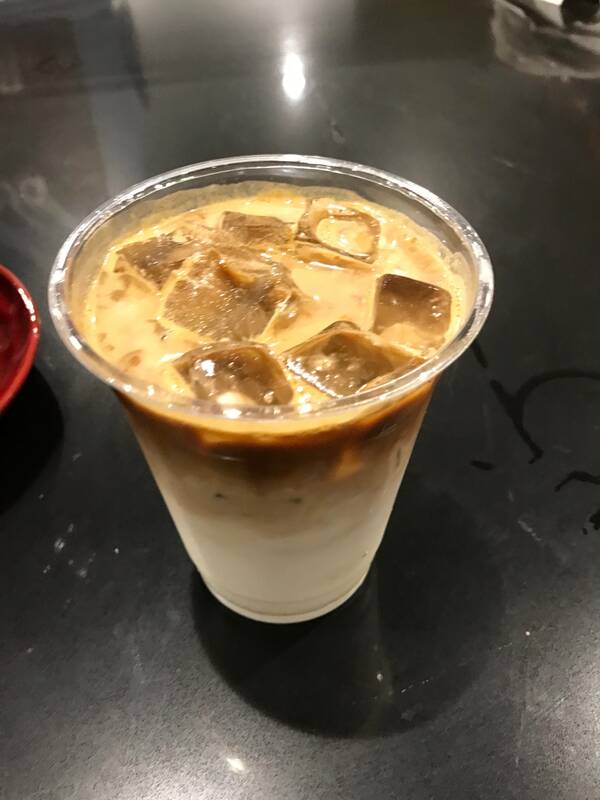 Iced Latte from Dana Street Roasting Company in Mountain View. This place has personality. Their drinks are very well priced at $2.50 for a latte and the inside seating area is pretty cool. 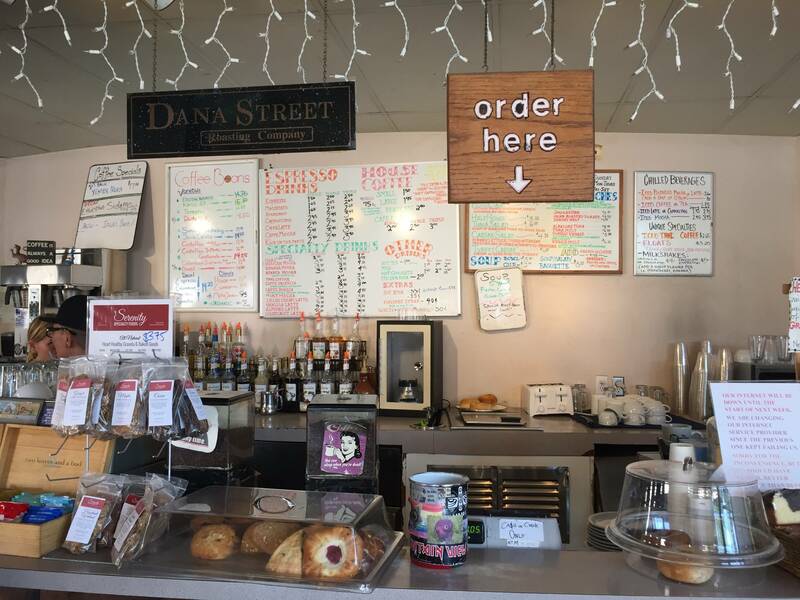 Their coffee is miles ahead of Red Rock down the street and they’re usually less busy too. I love coming to this place for a sip. It’s really difficult to decide on a “best” or award one place the winner over another. These places are the ones I frequent most often and ones I wouldn’t ever mind ordering a drink from. Not too long ago I was living in San Antonio, Texas. 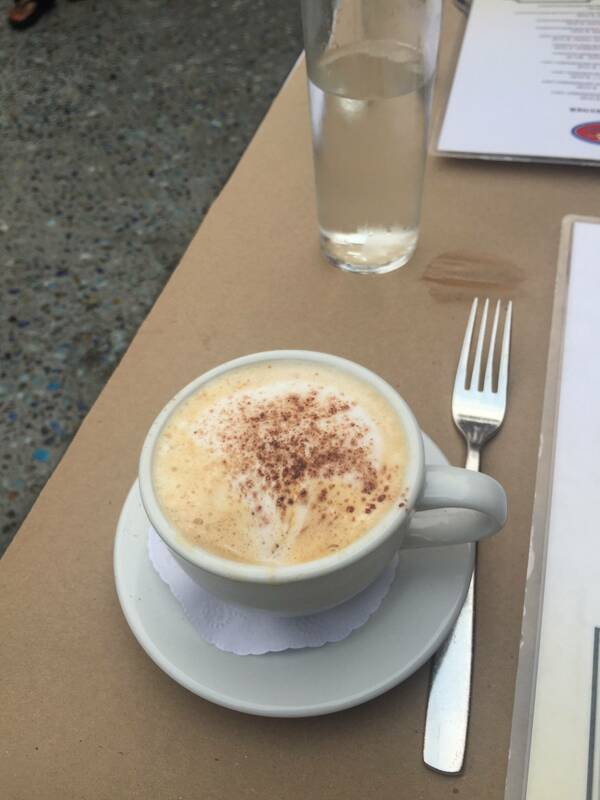 Here are some pictures of coffee I drank while I was there. 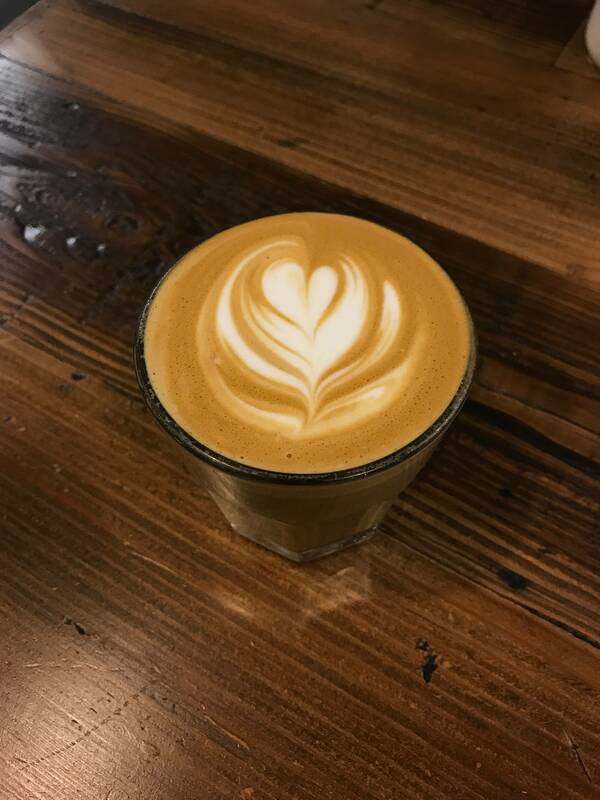 Latte from Indy Coffee in San Antonio. Cool little place they’d just moved into. Just a couple weeks before this, they only served coffee out of a truck at the farmer’s market or their regular parking spot near downtown. 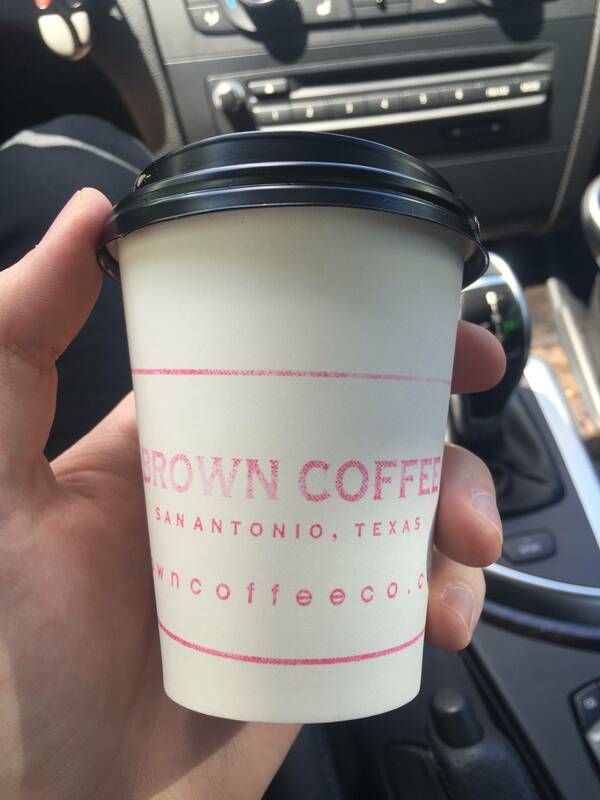 Brown Coffee Co. in San Antonio. I forgot what they called this drink. I asked for a vanilla latte and they said they didn’t do those. Instead I was offered an espresso with pure agave nectar in it. If I wanted something “sweet”, they said, that was it. I think it was $5 for that little cup, but it was pretty good. Theory coffee is another place I went to all the time while living in San Antonio, but I never took pictures of their drinks. You can (and should) find them here. I just visited Colorado for a few days recently. Of course, I had to check out the coffee there. 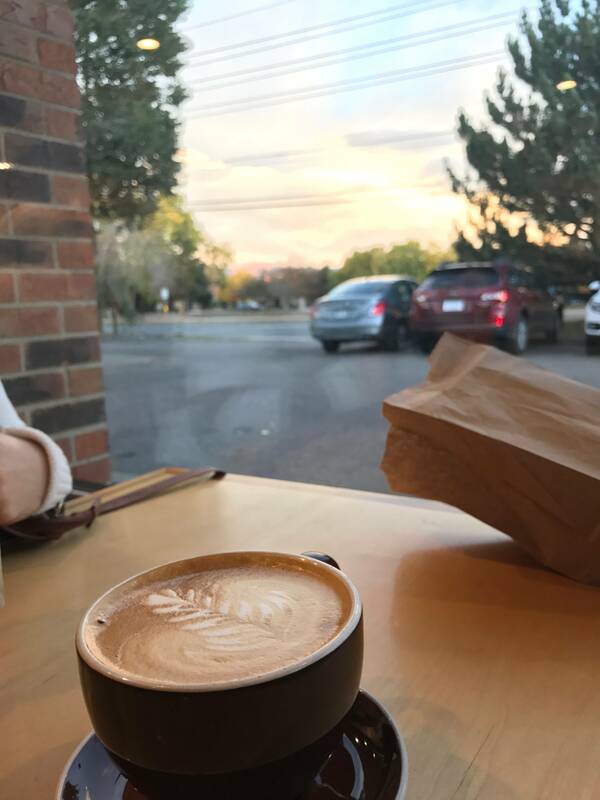 Flat White from OZO Coffee in Boulder. 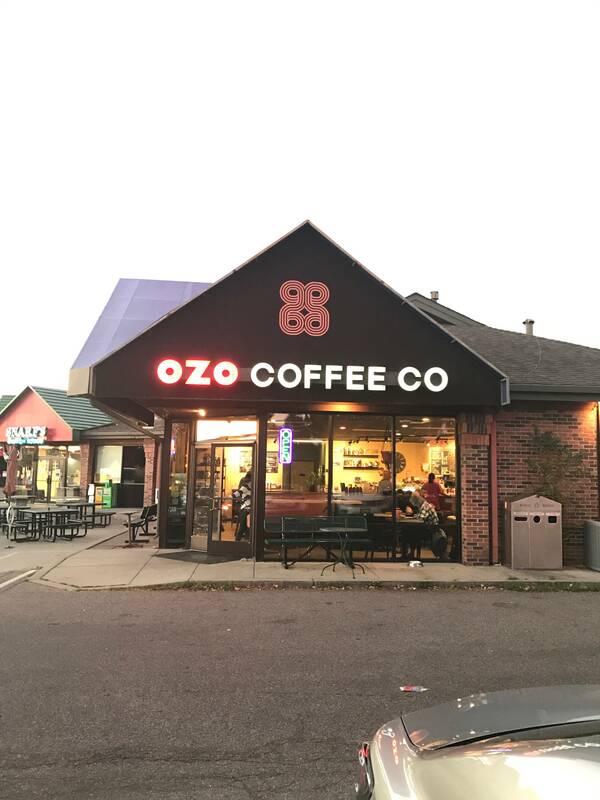 This place had the best coffee in Boulder. 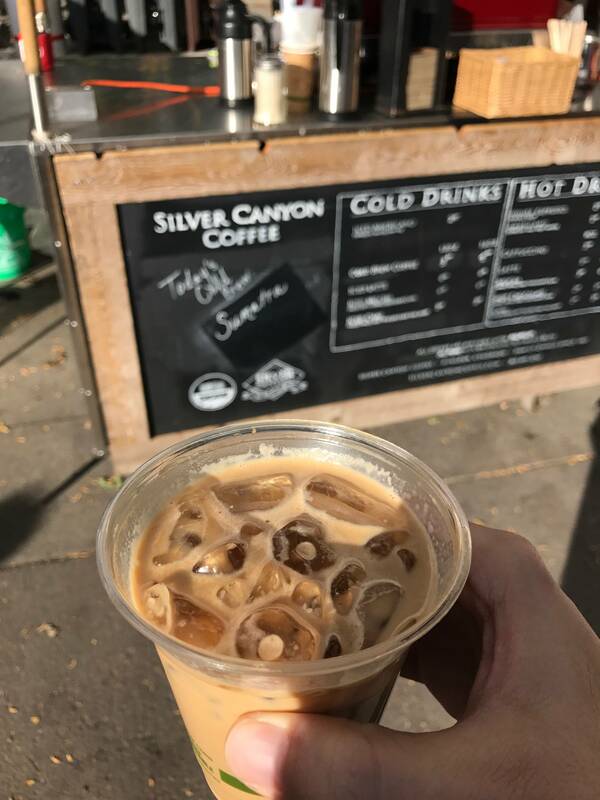 Iced Latte from Silver Canyon Coffee at the Boulder Farmer’s Market. Pretty good, especially for the middle of a farmers market. That’s it. I apologize if you were expecting a detailed review and write up about the earthy and nutty flavors steeping in an aroma of aural essence. I didn’t want to talk about the taste but rather just provide a short list of places that I wouldn’t mind grabbing a cup from.